We must never be blinded by the futile philosophy that we are just the hapless victims of our inheritance, of our life experience, and of our surroundings–that these are the sole forces that make our decisions for us. This is not the road to freedom. We have to believe that we can really choose. 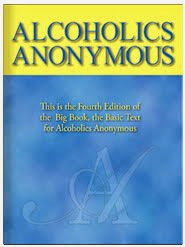 “As active alcoholics, we lost our ability to choose whether we would drink. We were the victims of a compulsion which seemed to decree that we must go on with our own destruction. “Yet we finally did make choices that brought about our recovery. We came to believe that alone we were powerless over alcohol. This was surely a choice, and a most difficult one. 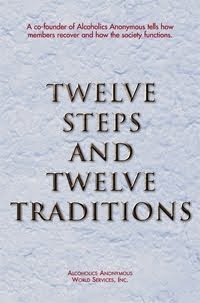 We came to believe that a Higher Power could restore us to sanity when we became willing to practice A.A.’s Twelve Steps.